With the help of our expert professionals, we have been able to offer premium quality Regenerative Blower. We are one of the manufacturer and supplier of a wide range of Regenerative Blower Vacuum Pump - Medium Pressure for operations require holding larger parts. 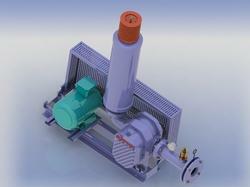 We are catering Regenerative Blower that are provided with high speed and are easy to assemble. 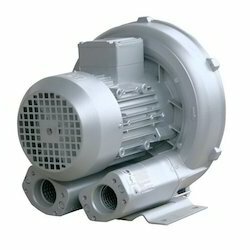 These centrifugal blower are very efficient and have low maintenance costs. Our centrifugal blower are specially designed with different blades angles and blade widths.